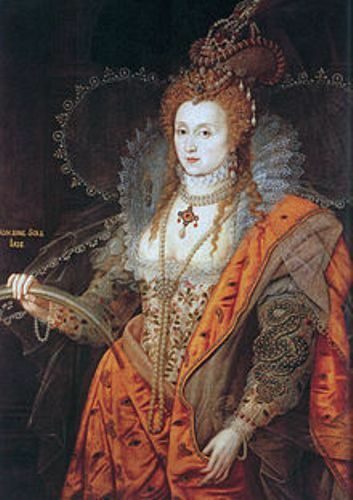 The reign of Queen Elizabeth I was from November 17th 1558 to March 24th 1603. When people referred to her reign, they always remember about the defeat of Spanish armada, Sir Frances Drake’s trips to America, and William Shakespeare’s era. Elizabeth father’s was King Henry VIII. Her mother was Anne Boleyn. She was the second wife of King Henry VIII. Elizabeth was a princess when she was born by Boleyn. She lost the status as a princess after the head of Anne was copped off by the king. When her mother died, she was only 2.5 years. You are wrong if you think that her journey to become a queen is very easy. Since English kingdom is a male reign society, she was on the third line of the throne of England. When his father king Henry VIII died, the throne belongs to Edward VI. Since Edward died, Lady Jane Grey took over the throne. But she only got it for nine days after the second line of the successor, Mary took over the throne. 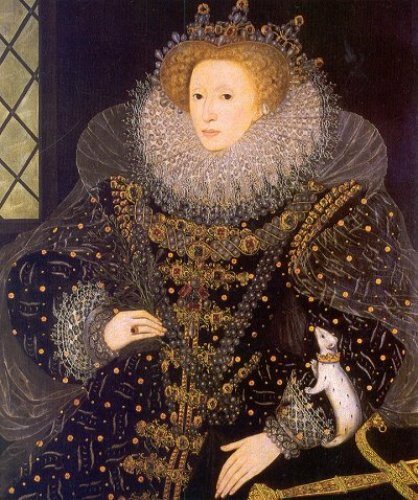 Since Mary died on 17th November 1558, Elizabeth as the third successor got the throne of England. 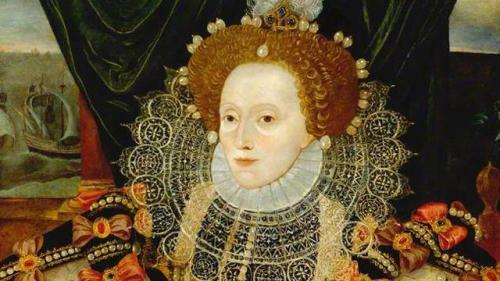 Queen Elizabeth I was called as the queen virgin because she never married during her life. Thus, she did not have any children. Because Queen Elizabeth I did not have any kids, the throne of the family belonged to the King of Scotland, James IV because he had a family relation with the queen. The word United Kingdom came after James VI ruled Scotland and England at the same time. He became King James I of England. There were many marriage plans for Elizabeth. But none of them were successful. Some possible husbands included the husband of Catherine Parr who was 24 years older than Elizabeth, Thomas Seymour. Another man was Lord Robert Dudley. Elizabeth actually liked him, but the government did not him. Other men were King Philip of Spain, the Archduke Charles of Austria Francois, and Duke of Anjou. Sometimes the queen liked to wear a frog-shaped earring that she got from Francois the Duke of Anjou. 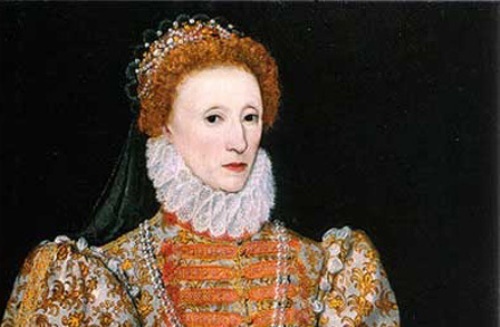 Elizabeth I was an educated woman. She was very fluent in many languages such as French, Greek, Latin, English, Welsh, Spanish, Cornish, and Italian. When it comes about her appearance, she was picturized with thick white makeup. This makeup was quite popular at that time. This thick make up was also used to cover the scar due to the small pox. 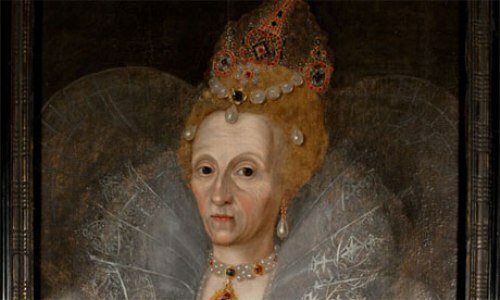 Are you satisfied with facts about Queen Elizabeth I?